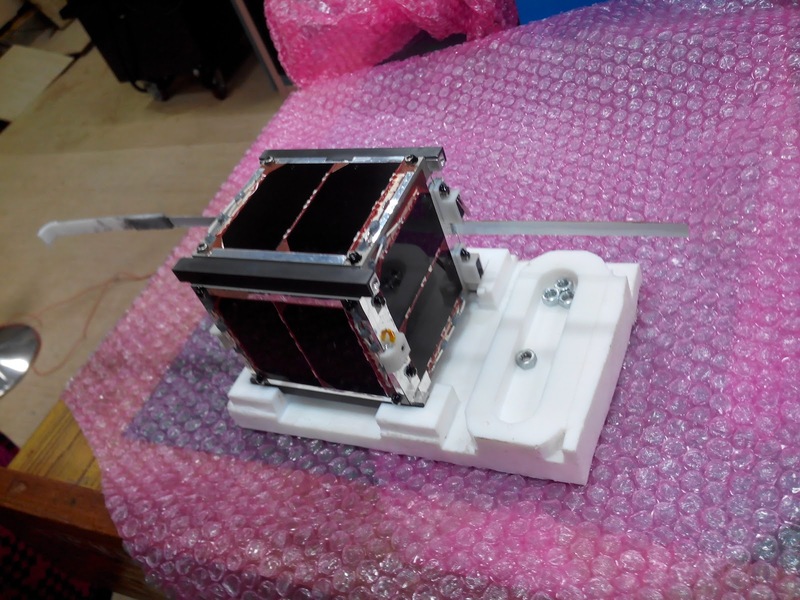 A pico-satellite SWAYAM, designed and built by students of College of Engineering in Pune, was successfully launched into space through its PSLV program as an auxiliary satellite by ISRO on 22nd June 2016. 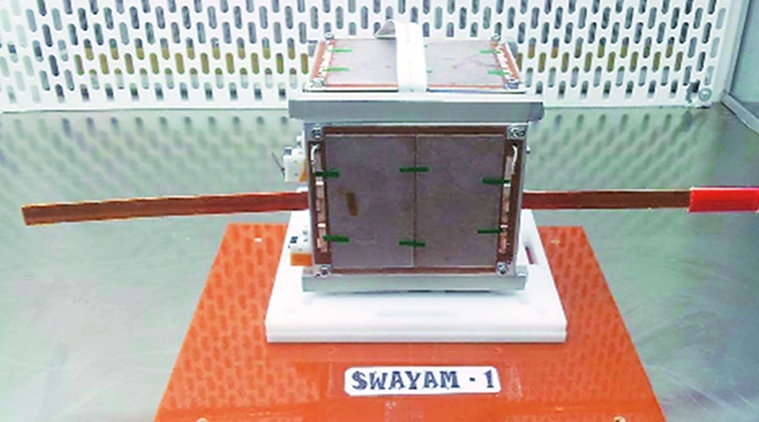 Swayam, which separated at 515.3 km into the orbit after being launched by Indian Space Research Organisation (ISRO), is the first satellite to employ a new technology of passive stabilisation that doesn’t draw electrical power for stabilisation in orbit but instead orients itself towards the earth’s magnetic field on its own. As many as 176 students have worked on the project which started in 2008 on a corpus fund of Rs 50 lakh, reports Indian Express. 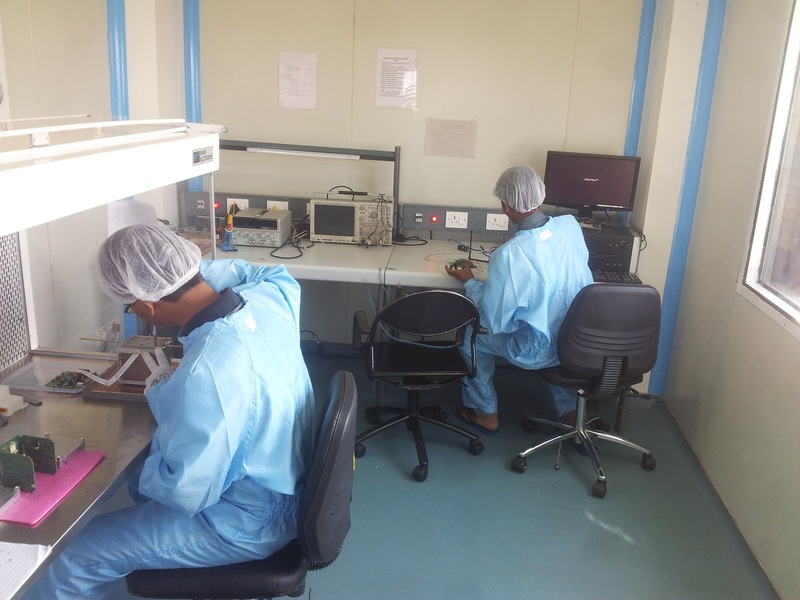 The main objective of Swayam Satellite is to demonstrate the control of orientation of satellite in its orbit without power consumption and to provide messaging services to the people. The COEP Satellite ‘Swayam’ project is aimed at developing a reliable bidirectional communications platform. The satellite aims to provide point to point messaging services to the HAM (amateur radio) community. 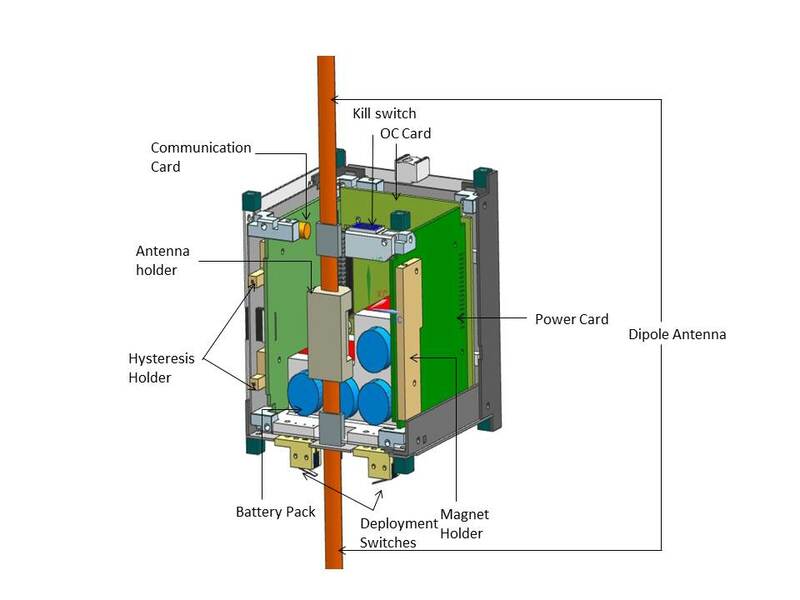 Swayam project which was started in late 2008; it revolves around the challenge of building a pico-satellite destined to orbit the Earth at a height of 500-800 km. Swayam weighs 1kg and has dimensions of 10 cm X 10 cm X 11.35 cm. It has a payload capable of half duplex communication, which will enable the satellite to host point to point messaging services – so it can receive, store and transmit messages from one corner of the globe to the other. The team has devised an ingenious passive stabilization system which employs a pair of hysteresis rods and a magnet to stabilize the satellite thus eliminating the need to use bulky and power hungry magnetorquers. This Passive Attitude Control System of SWAYAM is the first of its kind in India. In a half-duplex communication system, there are two channels of communication but both the parties cannot communicate with each other simultaneously. The communication has to be in one direction at a time. A device like walkie-talkie is an example of half-duplex communication. Thus, the satellite will be useful in improving communication in rural areas. The project is largely student driven involving students from all streams of engineering, thus establishing itself as a truly interdisciplinary project, a fact highly acknowledged by the Indian Space Research Organisation (ISRO).